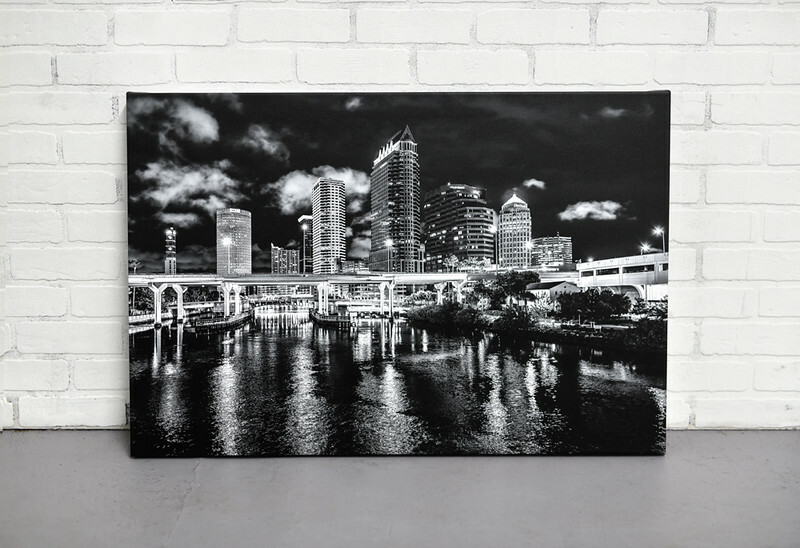 Interested in purchasing a print for your home or office? While browsing the galleries you will see a "Buy" link in the lower right corner of each photo. To order with a credit card, just click on this link to be brought to the shopping cart, where you can see the available print sizes and pricing. Your order is printed by a professional print lab, and will be shipped directly to you from the lab. Open edition photographic prints are unsigned prints, printed on either lustre or metallic paper. These papers have a beautiful finish and provide accurate colors with realistic saturation. Lustre paper has a small bit of texture and less sheen,. Metallic paper is smooth and has a glossy reflective finish. Print prices are for the print only, without matting or framing. Most of the images in my gallery are at a 2:3 ratio, so standard prints such as 12x18, 20x30, and 24x36, etc would not be cropped. You are able to select a custom size and preview the crop before ordering. 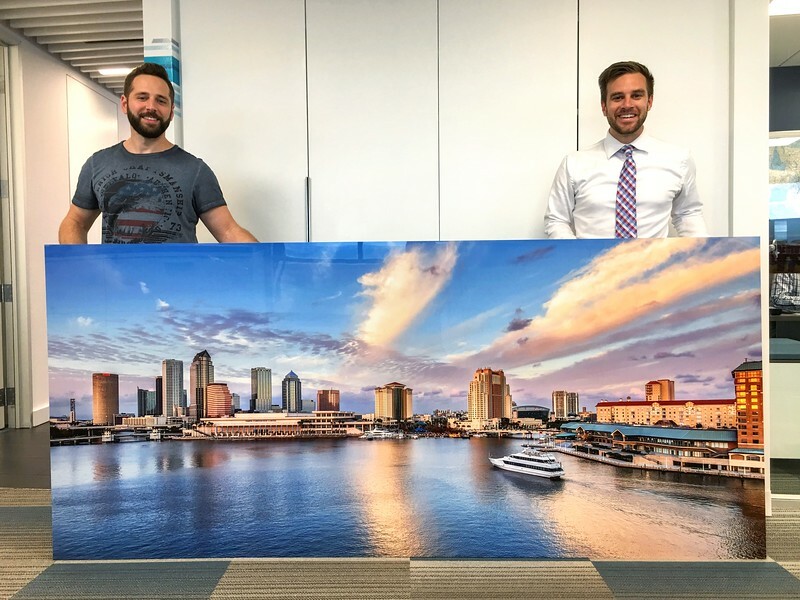 Metal prints are a unique medium for photo artwork. The pictures are printed directly onto aluminum in a process called dye sublimation. They are the most durable and longest lasting print option. The gloss finish creates a high level of detail and color and is a really good option for my black and white photos, as well as my bright colorful ones. They come with a backing that floats the print off of the wall once hung, so they do not require any framing or mounting, and are ready to go right on wall. The floating, frameless art has a very modern and clean look to it. This is my personal favorite option. Canvas gallery wraps are printed on directly on a fine art canvas substrate and wrapped around a 1.5" thick wooden stretcher frame. 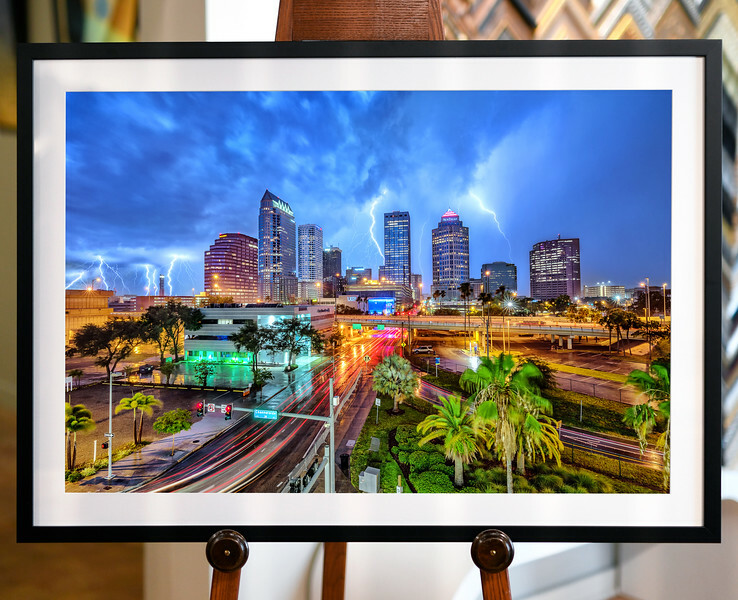 They arrive as a finished product that is ready to hang in your home or office. No framing is necessary! (NOTE: Framing is optional at checkout. I work with top notch framers locally if you are looking for custom framing on a canvas or any other print).